Are Collagen Drinks More Than a Hyped-Up Hoax? Do collagen drinks live up to the hype or are they too good to be true? If you’ve noticed lately that your Instagram feed has been flooded with collagen pills, powders, smoothies and shakes, you’re not alone. Collagen supplements are the latest beauty buzz, claiming to deliver everything from younger-looking skin to shiny, more voluminous hair. But is there any scientific evidence to back these claims or is it just a gimmick? First Things First…What is Collagen? The most abundant structural protein found in the body, collagen is what forms our connective tissues – ligaments, tendons, bones, etc. It’s also responsible for maintaining skin elasticity and the firm, supple look of youth. 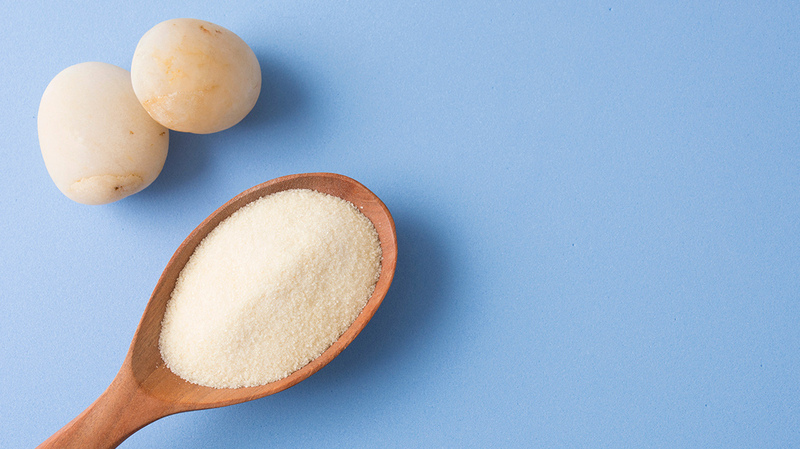 We bet you already knew that, but did you know there are different types of collagen? Each one has different benefits, amino acid profiles, and compositions, but of the five most common types, 90% of the collagen found in the human body is Type I, which is associated with skin. Likewise, most collagen supplements are Type I or Type II, and are typically derived from bovine (cow) or marine (fish) sources. As we age, natural collagen production starts to slow down. In fact, after the age of 25, we lose approximately 1-1.5% of our collagen every year, causing the skin to thin, sag and wrinkle. The basic concept of supplements is to replenish collagen levels, thus helping to restore the strength and structure of skin. Because whole collagen molecules are too large to be absorbed through the digestive tract, most supplements use hydrolyzed (broken down) versions of collagen known as peptides. When consumed, they enter the bloodstream and travel to the skin, where they can work their rejuvenating magic. In this way, supplements have the potential to serve as a kind of halfway point between a collagen mask and injectable fillers – less invasive than a needle, with longer-lasting effects than a serum or cream. But after being ingested, it’s uncertain how much collagen will actually make it to your skin. Along the way, it may be distributed to other vital organs, like the heart and brain, that your body considers to be a higher priority. The jury is still out on collagen supplements – and supplements in general. Because they aren’t very well-regulated, companies can make a lot of claims without having to provide substantiating evidence. But while there isn’t scientific proof of efficacy, there’s no harm in trying out a supplement for yourself if you’re interested. If you’ve heard it once, you’ve heard it a thousand times – gorgeous skin starts from within! A healthy diet rich in antioxidants and low in sugar is your best bet for maintaining skin vitality. Foods like berries and green tea help support natural collagen production and will give you a glow like only Mother Nature can. By stimulating blood flow, facial massage brings oxygen to the skin’s blood vessels and increases collagen production, leading to a revitalized and healthy complexion. You can treat yourself to a manual anti-aging massage or try out a trendy jade roller. Looking for something a little more intensive? 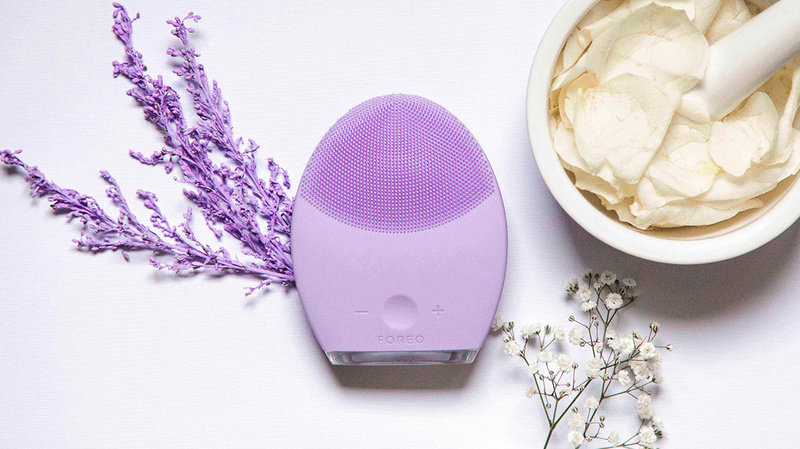 LUNA 2’s anti-aging massage mode uses low-frequency sonic pulsations to tone and firm the skin. If you’re really looking to turn back the clock, incorporate a retinol or retinoid into your skin care routine to combat fine lines and wrinkles. Both Vitamin A derivatives, these products encourage cell turnover and work to increase collagen production – just remember SPF to protect that newly-revealed baby skin! 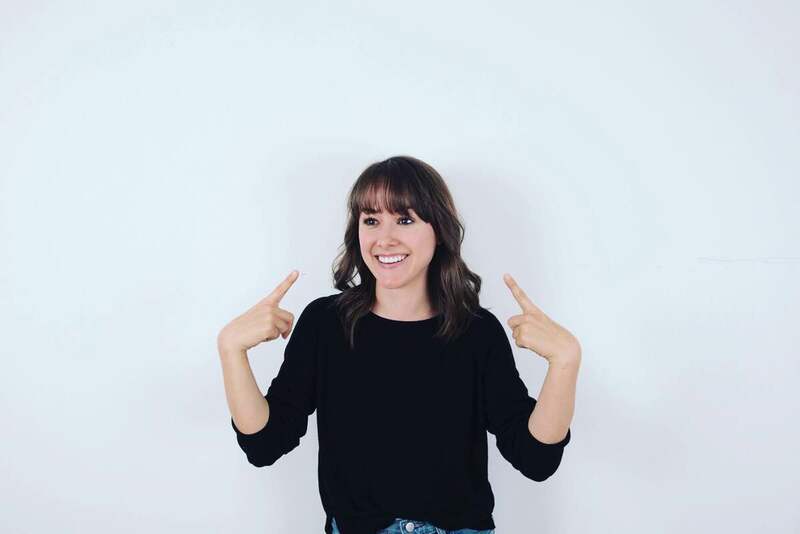 Katie Steadman is a native Texan roaming Asia with a penchant for writing and solving sudoku puzzles at breakneck speed.